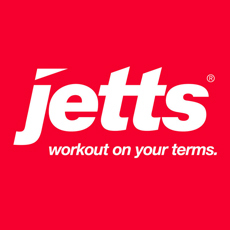 At Jetts, we pride ourselves on the philosophy that our gyms are all about the member. And it seems the Australian public have thanked us for it, voting us the#1 gym chain in Australia for customer satisfaction 2 years in a row! We have built Jetts around providing convenience for all members. 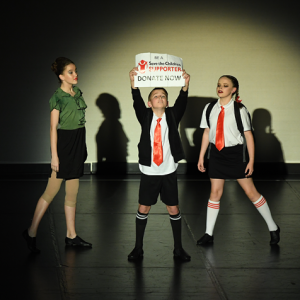 All Jetts Members have access to every club across Australia and New Zealand, so everywhere you go, there we are! Whether you’re visiting friends, family or working away from home you will find one of our 250+ clubs just around the corner.